SH-7 begins here was we enter Clearwater County. This part of 7 is unsigned and unpaved, the only indication that we’re on a state highway is the ITD spec speed limit signed. 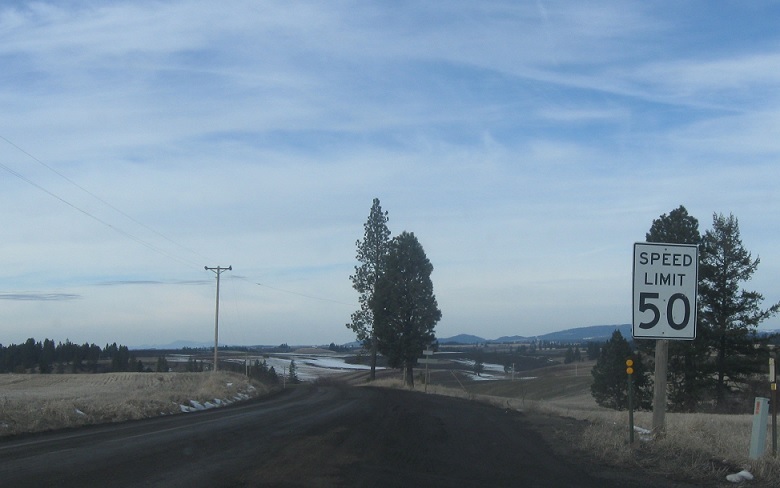 7 used to be more important but still just as unpaved, heading south almost all the way to Grangeville. 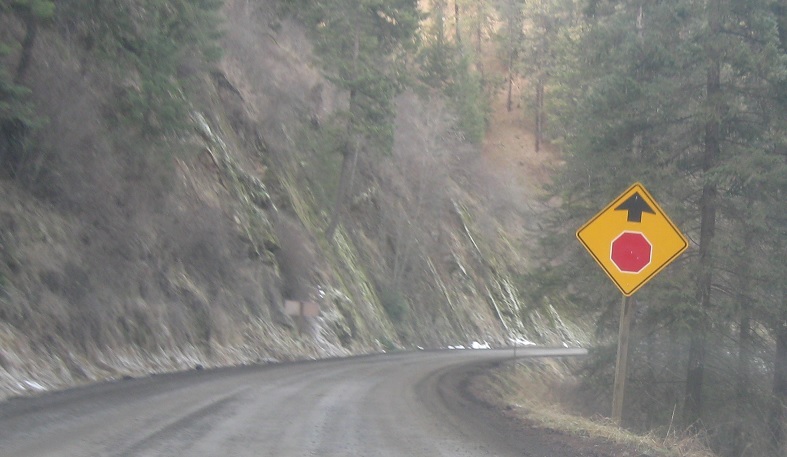 Turn right for 12 east towards Kamiah. 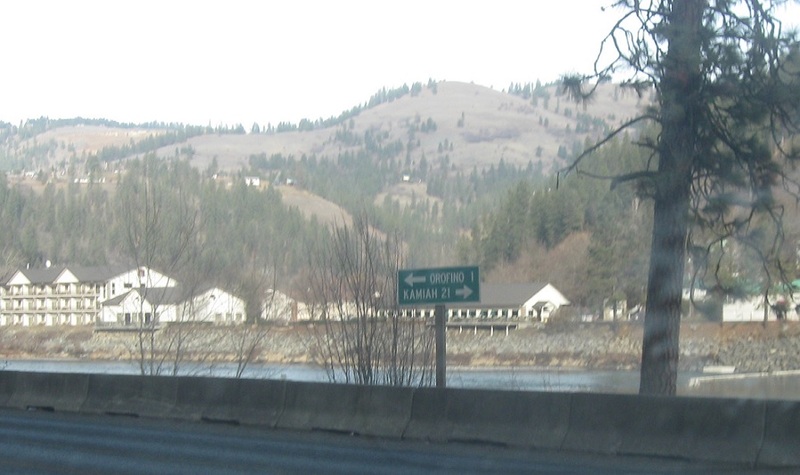 7 north will join 12 west to Orofino.